Oviya, after her brief but eventful stint on Bigg Boss Tamil, had become a social media sensation. Cashing in on the newfound fame, she signed on a few films, including Kanchana 3 with Raghava Lawrence and Kalavani 2 with actor Vemal and director Sargunam and 90 ml, a women-centric film directed by Anita Udeep of Kulir 100 Degree fame. The film’s posters were released on Thursday. 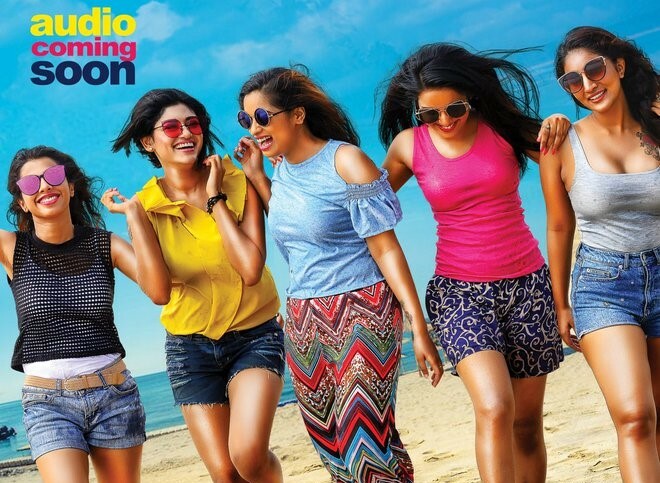 Of the two posters, one shows five women, including Oviya, having a fun time on the beach. The story revolves around these five women. 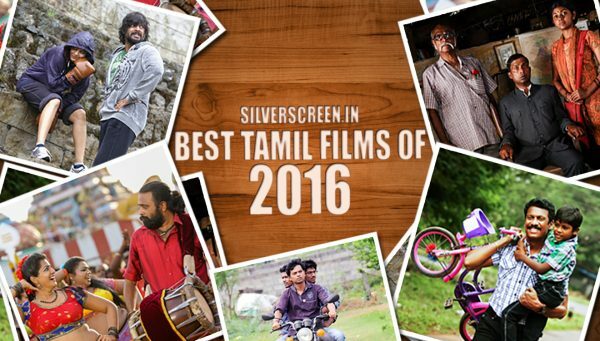 According to the director, the film is from the viewpoint of the contemporary women. 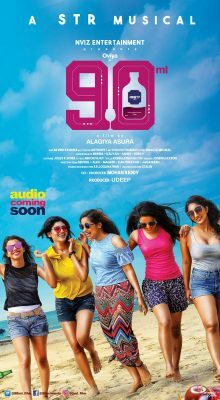 “90 ml is all about a group of five women and their desires in life. Most of the women-centric films fail to discuss what women really want. So this is going to be a bold yet fun and entertaining film. Besides showcasing the wants of contemporary women, the story also has a lot of exciting things like what a group of girls would talk about when they get together. I’m going to present a new flavor, and it is definitely going to be a trendy film,” the director told Firstpost. The director also said that the film is a romantic comedy and that’s why the first-look poster was released on Valentine’s Day early this year. 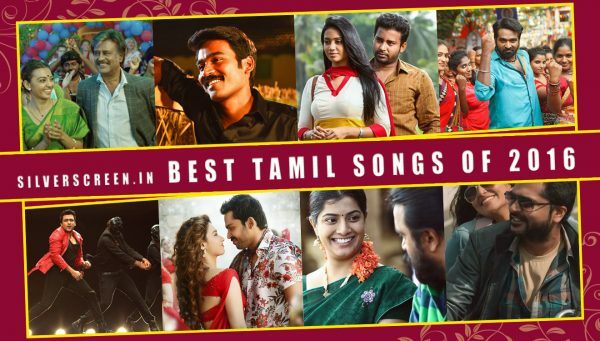 The film’s music is by Silambarasan, the actor made his debut as a music director with Santhanam’s Sakka Podu Podu Raja. 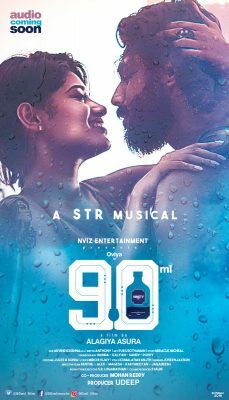 Oviya has recorded a song ‘Marana Matta’ along with Harish Kalyan for the film and the song talks about getting sloshed on New Year’s Eve. Incidentally, Harish Kalyan was also a contestant on Bigg Boss Tamil. 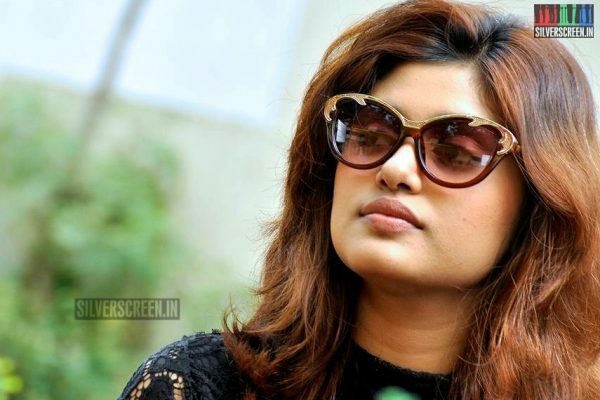 Meanwhile, Oviya will be seen in Raghava Lawrence’s third installment of the horror-comedy, Kanchana 3. She will play one of the three lead heroines in the film. The team of Kalavani 2 is wrapping up work on the film. More details on it soon.